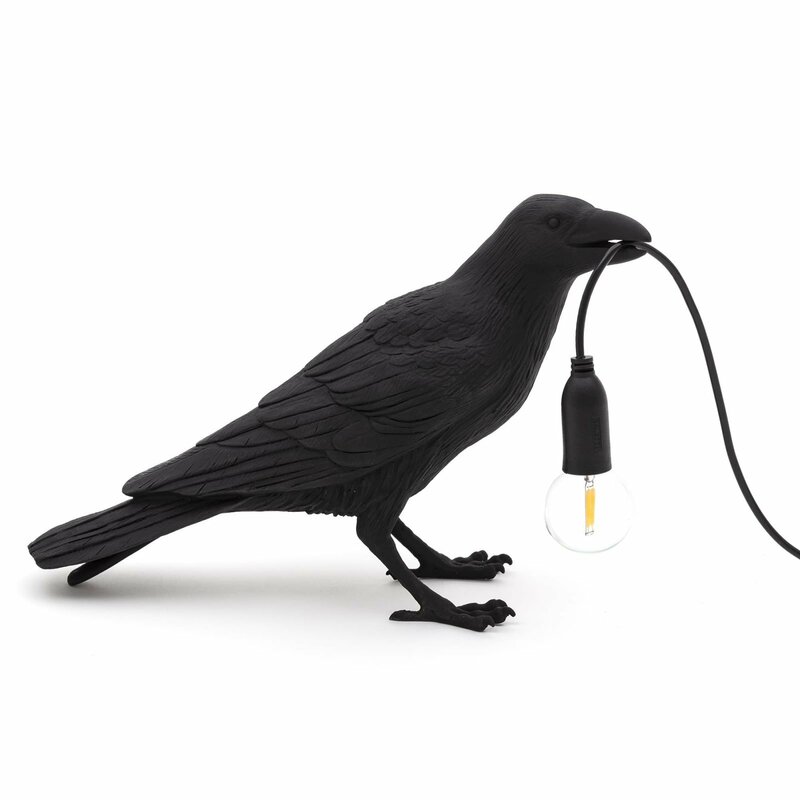 Welcome nature inside your home and brighten your living spaces at the same time with the Bird Lamp – Waiting from Seletti. 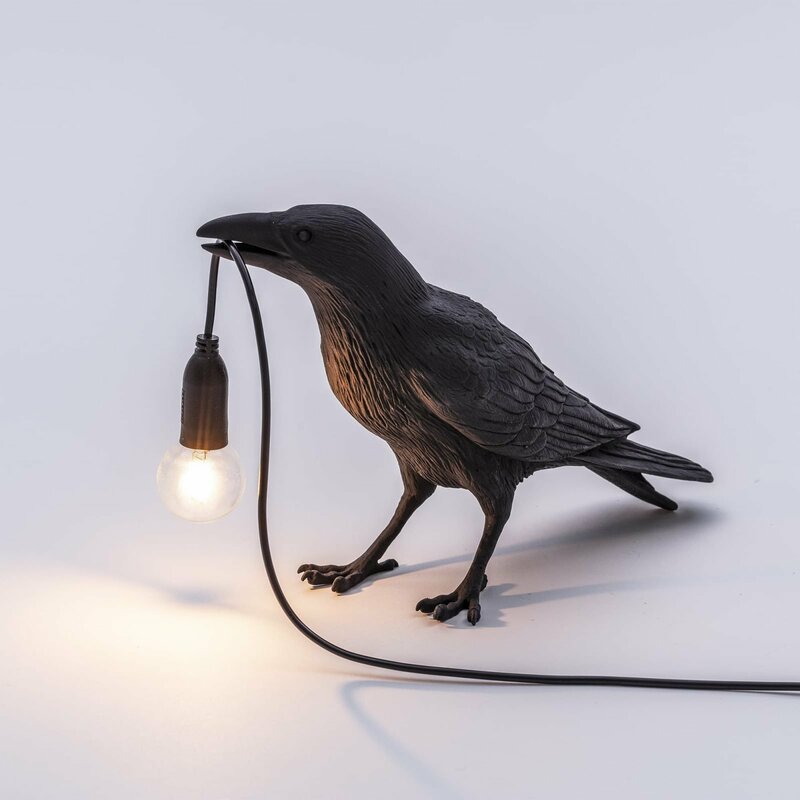 Part of the animal-shaped lighting collection designed by Marcantonio, this table lamp joins the original monkey lamps alongside more recent additions such as the golden mice and LED dinosaurs. 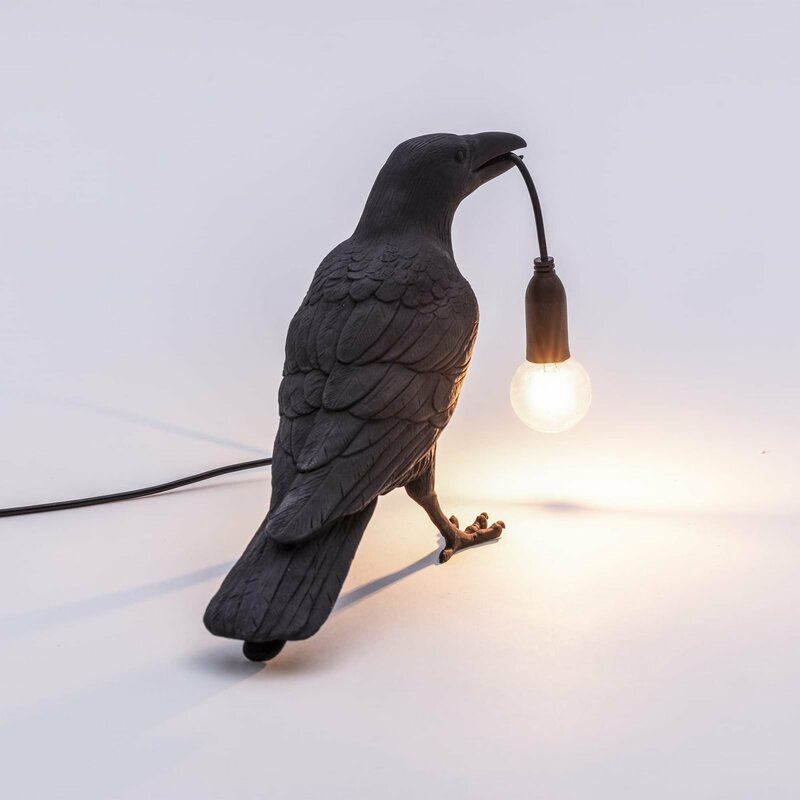 Designed with the same ultra-realistic concept, the lamp recreates the features of a bird in a high-quality resin material. 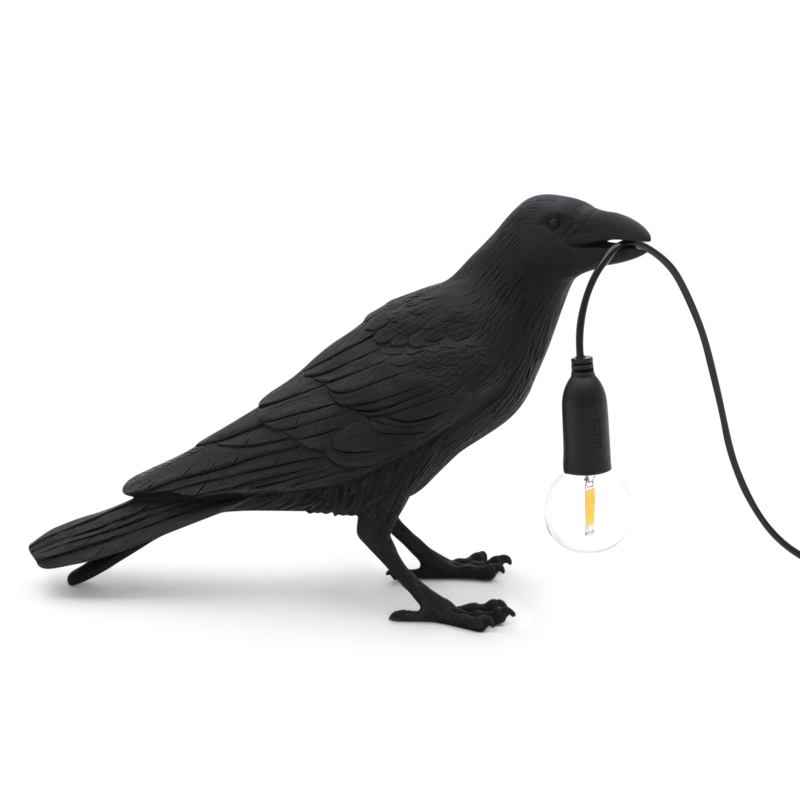 The “waiting” pose shows the white bird holding the LED light bulb in its beak. Perfect for living rooms and bedrooms, this lamp will look right at home on a table, side table, or shelf. Use it on its own or alongside the other two versions from the same collection to create a truly memorable decor. Gessato is an authorized retailer of Seletti products. We purchase all of our Seletti products directly from the company in order to bring you genuine items that represent the best in contemporary design. Every Seletti product in the Gessato shop is authentic, comes with official brand packaging, manufacturer’s warranty (where applicable), and is sold with Seletti's authorization.